Home to over 300 different varieties of sweets, chocolates and handmade cream and butter fudge. Some of their well-loved ranges include gourmet jelly beans, boozy, cocktail sweets and their signature Radioactive Sours. 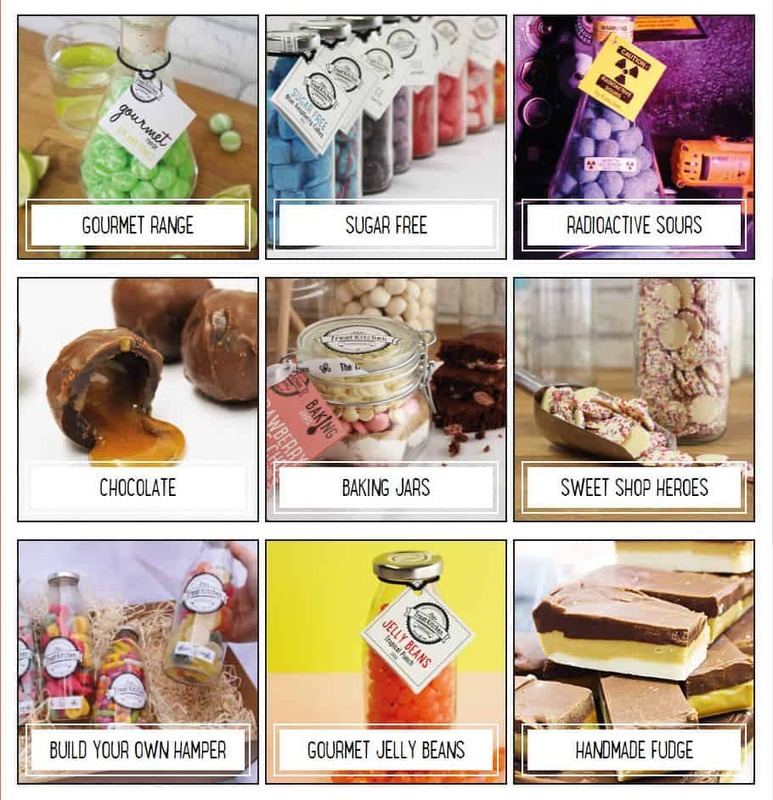 The Treat Kitchen have achieved a lot, they have opened 2 stores in major city centres, launched their own online store and expanded their business in to wholesale. Treat Kitchens previous site wasn't quite sweet enough, it didn't function as well as they'd like nor did it have the right look or the feel of their company brand. They wanted us to step and give it the mouth watering function and design it needed. We re-branded the company with a new logo, worked with them to ensure we executed their site designs perfectly. Fixed a few bugs,and amended existing pages. We also extended their eCommerce to allow for wholesale purchases. 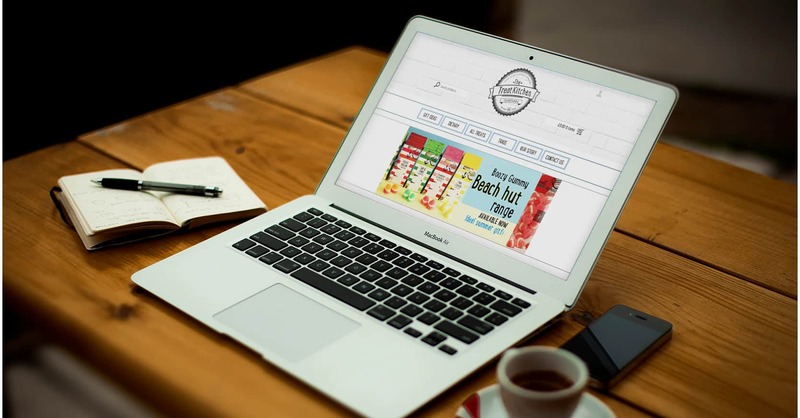 This functionality increased the reach and client base of the Treat Kitchen.